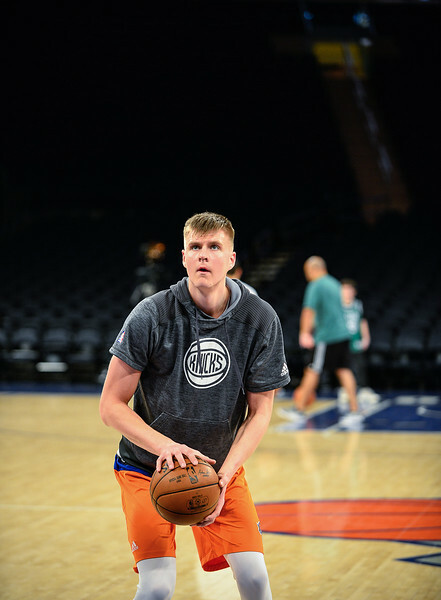 Our lead photographer was honored by the New York Knicks on March 2, 2017 for his military service and commitment to improving the community both locally and internationally. Sergeant Jenkins began his military career in 2010 when he enlisted in the United States Air Force. He has served as an aircraft maintenance technician since his enlistment. During this period, Sergeant Jenkins aided during the relief of Hurricane Sandy in 2013. In addition, Sergeant Jenkins served in support of Operation ENDURING FREEDOM in 2015. Sergeant Jenkins is a member of the Wing’s Honor Guard, which is serves as a visible example of the Air Force in ceremonies ranging from change of commands to funerals for veterans. They also represent what is unique to the Guard – a dedication to education. Jenkins completed his master of business administration degree, in which he earned a 3.5 grade point average, all while at the same time passing the Air Force Officer Qualifying Test. Furthermore, Sergeant Jenkins was selected as the Maintainer of the Quarter, the 108th Airmen of the Year, and the 2016 Enlisted Association Air National Guard MSgt John E. Bodine Outstanding Airman Award. In addition, Sergeant Jenkins established a scholarship in which he gives $1000 of his personal finances to a deserving student from Asbury Park High School annually in honor of his grandmother, sister, and also his grandfather who served in WWII. 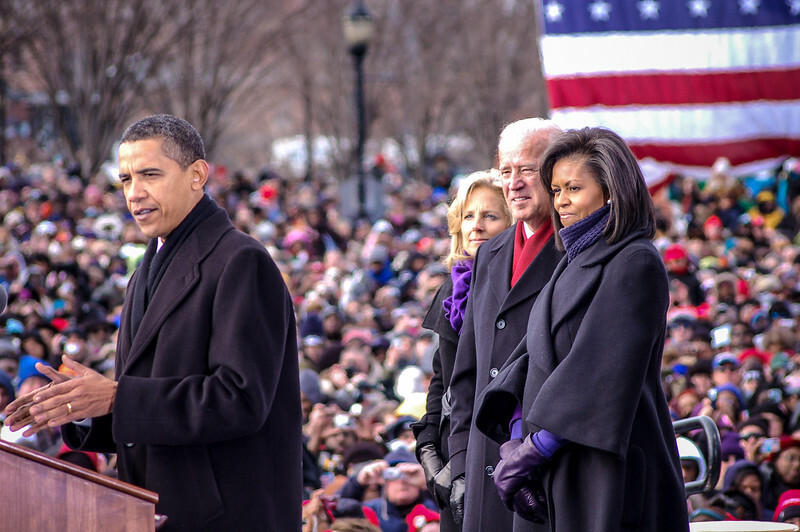 The Executive Director of Retouch Factory was able to cover the nation’s first African-American president's inauguration. This caught the eye of The College of New Jersey. Click here to view article. 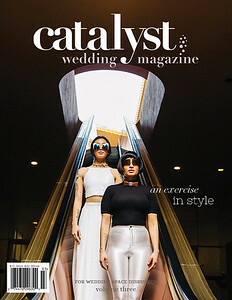 Catalyst Wedding Magazine is a wedding magazine unlike any other, Catalyst Wedding Magazine features diverse couples' love stories and explores the intersections of community, creativity, and feminist values. 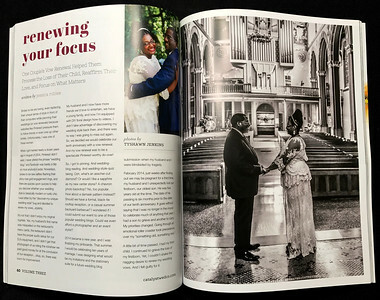 Volume Three: An Exercise in Style looks at the role of fashion and style in the wedding industry and explores options that break the bounds of gender norms. 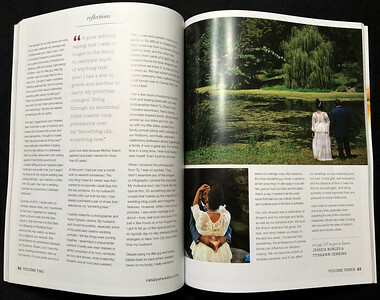 Retouch Factory was featured in their third issue. Click here to view the article.